Russell Brand and Elton John share many things in common besides being in entertainment and Brits: they once battled bulimia, an eating disorder. Many people tend to have a stereotype when it comes to those with eating disorders. They are female, probably young, with self-image body issues. They might also be overweight or obese, as well as prone to bullying. For ten years since 1999, hospitalizations among men due to eating disorders rose by over 52%. Among those with bulimia, about 25% of them are males. Over 4.5% of heterosexuals can also have an eating disorder. Bulimia is an eating disorder characterized by purging, fasting, or vomiting after a meal to lose weight. Both men and women can consume laxatives or go through episodes of binging. Either way, bulimia treatment is necessary, especially among the men, because of its co-morbidities. Eating disorders can increase the risk of heart disease. People with the condition tend to experience bradycardia or a slower heart rate and lower blood pressure. The heart can also atrophy or stiffen, which can prevent it from contracting or pumping blood properly. Poor eating habits can also lead to electrolyte imbalance. These electrolytes are needed to maintain the electrical function of the cardiac muscles. 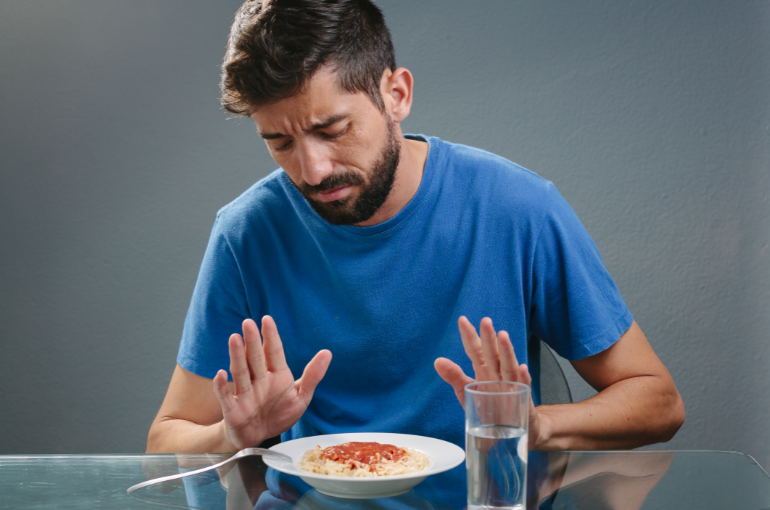 In general, studies show that men are likely to develop heart disease, and having an eating disorder will only exacerbate or speed up the appearance of the symptoms. NEDA also explains that males with this condition are prone to mental disorders such as depression and anxiety. They can also suffer from substance abuse or subject themselves to excessive exercise due to body dysmorphia. 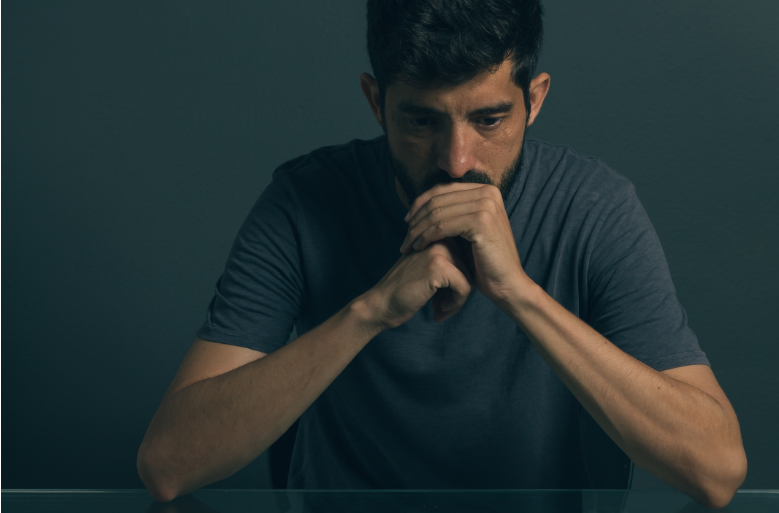 Despite the increasing incidence of eating disorders, such as bulimia, among the male population, only a few seek treatment. Those who do are usually in the moderate to severe stages of their condition. For those who seek therapy, the setting might eventually discourage or ward them off. Most are female-dominated, which can make a supposed macho man feel awkward and isolated. Men and women can experience bulimia and other eating disorders differently, but the root causes remain the same. Males can be susceptible to them due to genetics, emotional trauma, and poor self-esteem. They, therefore, need as much support as the women from professionals.